HealthSense is a business advisory, technology solutions and strategic marketing consulting fir​m focused exclusively on the explosive connected health industry. We deliver a broad array of business and technology development services. HealthSense assists clients to strategize, develop and execute technology-enabled tools and solutions. We are business, product, and marketing experts with deep industry experience and global exposure. 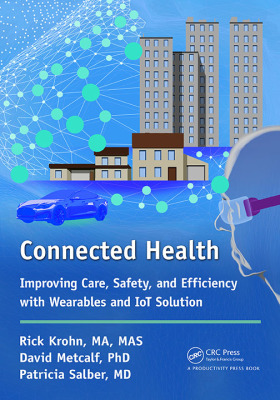 Are You Making the Leap to Connected Care? - an opportunity to engage your customers via a connected health strategy, but lack domain expertise? - defined an operational problem but need help crafting an innovative solution? - a lack of the mar/com expertise required to build the brand and launch your solution to a receptive customer? - a need to quantify the ROI of a technology initiative before investing personnel and capital resources? - an app, a device or service in need of expert product development? - a solution in an early stage of development but not enough resources to get it into the production queue? - a stalled project in need of a project manager, mentor and evangelist? - a fully baked connected health solution - now what? Let HSI Help you get CONNECTED!